Overall sales in July, the last month for which figures are available, were an estimated $5.9 billion, according to preliminary data from the U.S. Commerce Department. The American economy appears to be in excellent shape, with unemployment at historic lows and stock markets at historic highs. 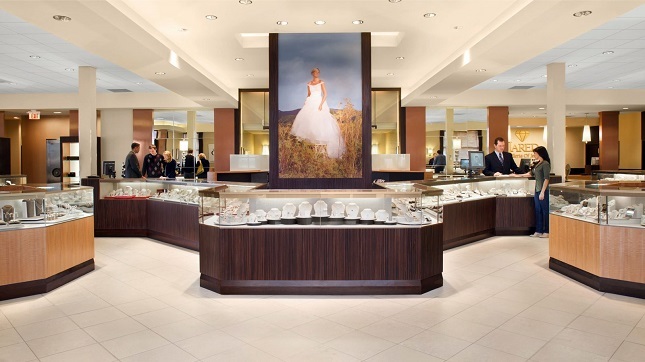 Against this background, it appears reasonable to assume that jewelry sales figures will continue to rise, particularly as the holiday sales season approaches. The US economy is growing so strongly that its central bank – the Federal Reserve – is likely to start increasing interest rates to prevent inflation getting out of hand with the economy expanding at a rapid pace and inflation hitting its highest level in six years. Meanwhile, U.S. consumer spending is increasing solidly, according to the Commerce Department. Consumer spending is a vital element in the American economy, accounting for more than two-thirds of U.S. economic activity.